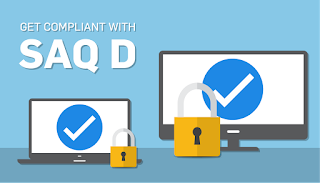 Payment Card Industry (PCI) Self-Assessment Questionnaire (SAQ) D is the longest SAQ mostly because it deals with securing electronic card data that businesses process, store, and transmit. It’s vital that businesses secure this data, which is why the process for filling out this SAQ is fairly extensive. 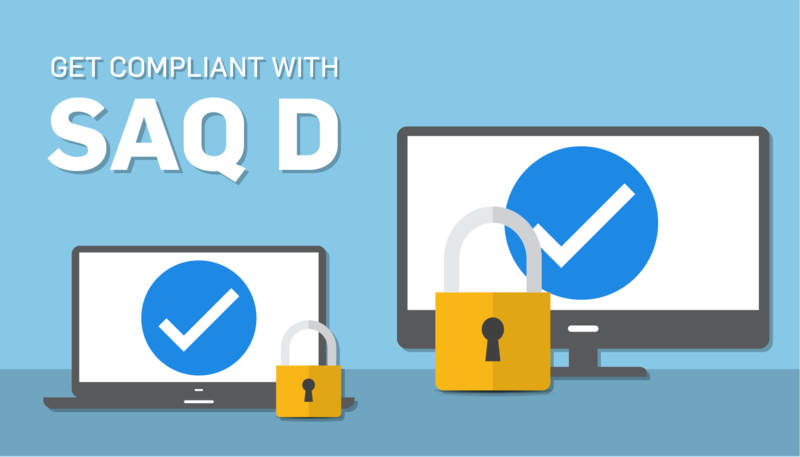 Here are some things merchants should know about SAQ D.
Who qualifies for SAQ D? What requirements does the SAQ cover? Questions for Requirements 9.1.1 and 9.3 should be answered for facilities that have any area that houses systems that store, process, or transmit cardholder data. What questions will I be answering? Here are some sample questions you will be answering. Remember that these are only a few of many. Is there a formal process for approving and testing all network connections and changes to the firewall and router configurations? Are default passwords/passphrases on access points changed at installation? Does all stored cardholder data meet the requirements defined in the data-retention policy? 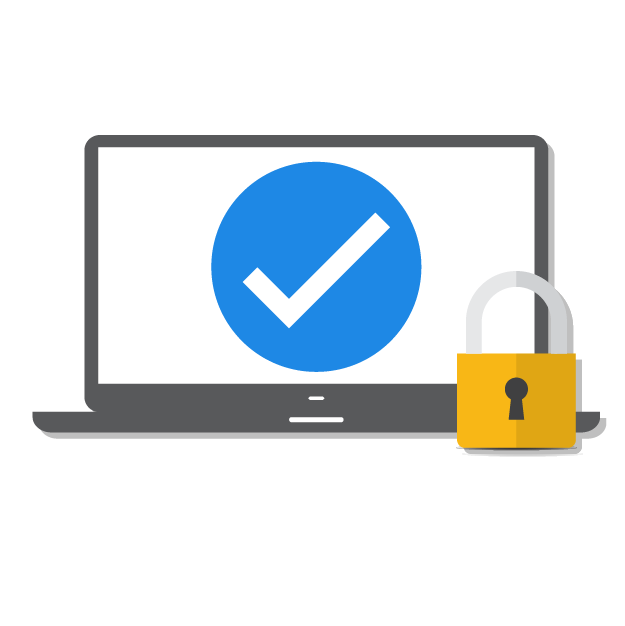 For TLS implementations, is TLS enabled whenever cardholder data is transmitted or received? 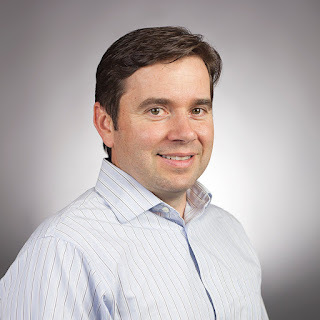 Is information security included throughout the software development life cycle? Is the access control system(s) in place on all system components? Are inactive user accounts either removed or disabled within 90 days? Is the location where media back-ups are stored reviewed at least annually to confirm storage is secure? Is viewing of audit trails limited to those with a job-related need? Train employees: it's crucial that your employees are properly trained on security policies and procedures.